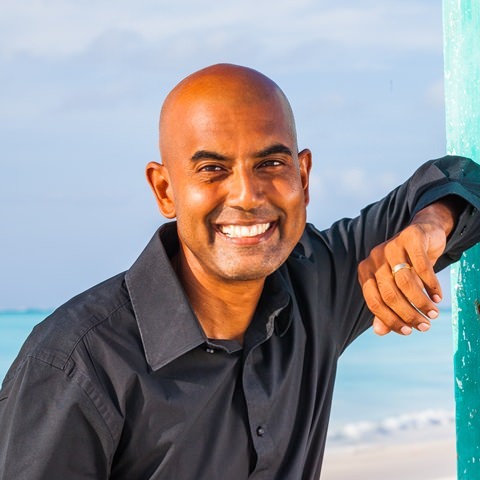 After completing his contract with the U.S. Army – including more than three years in Iraq – Delano Handfield decided in 2010 to return to his home island of Providenciales to find work. But there was no work to be found, Delano says. 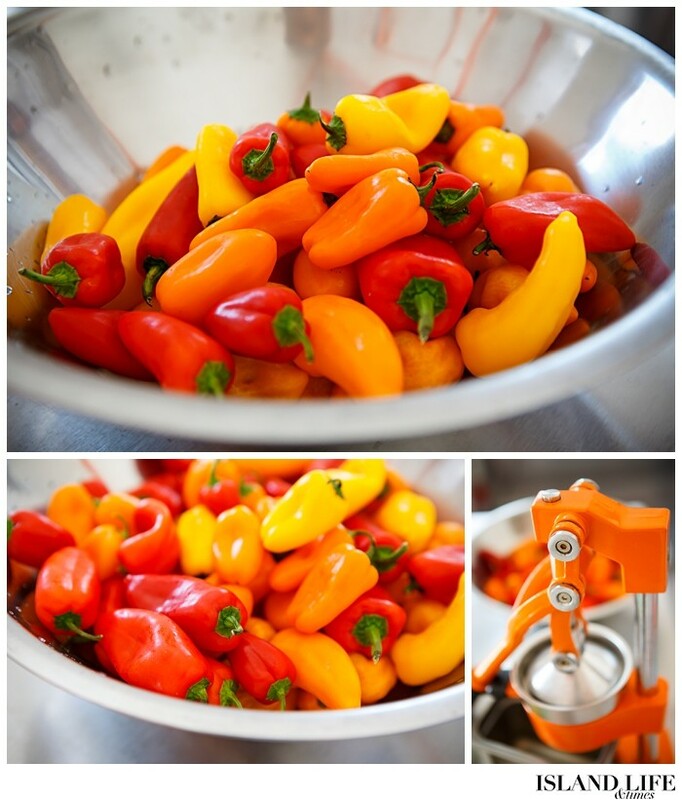 So he decided to create a job of his own – with a little help from some local, spicy produce. 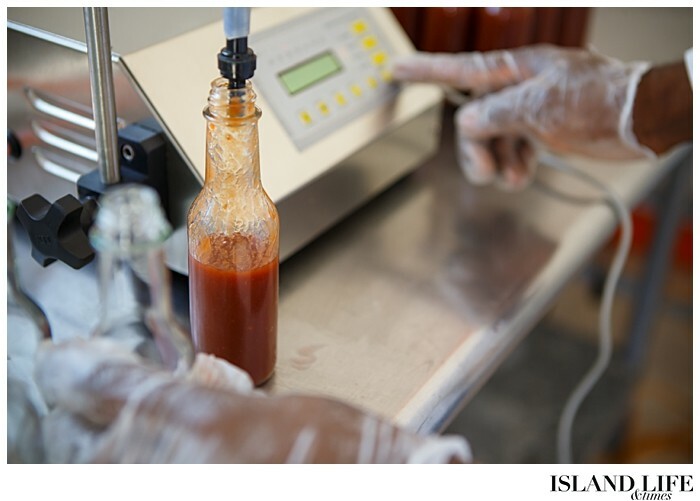 Delano had experimented with making hot sauce but never thought about it as a work opportunity – until one day it sprung on him while eating conch salad at a local Blue Hills restaurant. Delano immediately went to work. 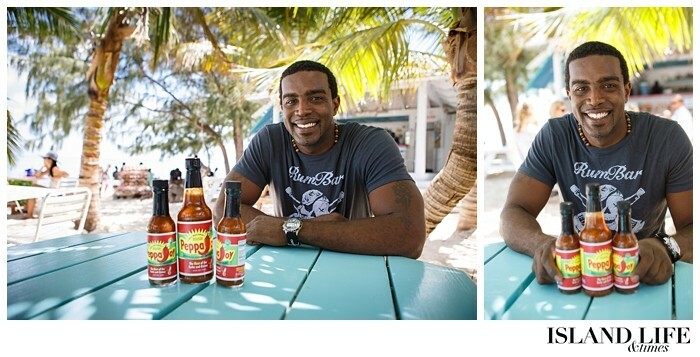 He made two bottles of his tangy hot sauce using scotch bonnet peppers from a North Caicos farm and brought it to da Conch Shack for a taste test. And he passed. “He really didn’t need much help,” says John Macdonald, owner of da Conch Shack. “We were happy to expose our guests to it and immediately they loved it. From there, it went viral.” Not soon after, Delano received a call from the local police force after applying for a job months earlier offering him a position. He turned it down. “Hard decision to make,” Delano says. “But I think it was the best decision I made. 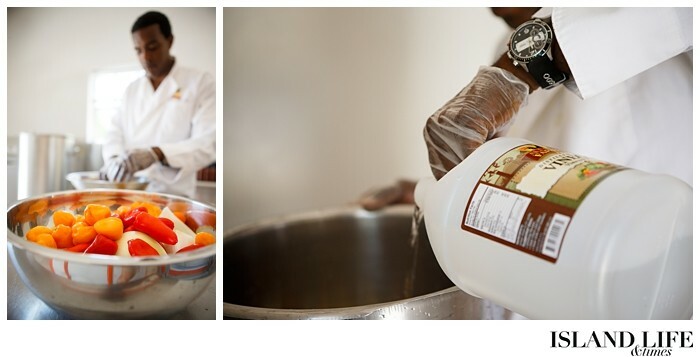 I’m sure.” After receiving a positive response from John and restaurant staff, Delano spent the following months researching how to start his business – from the bottling process to label designs. And, of course, a business name. 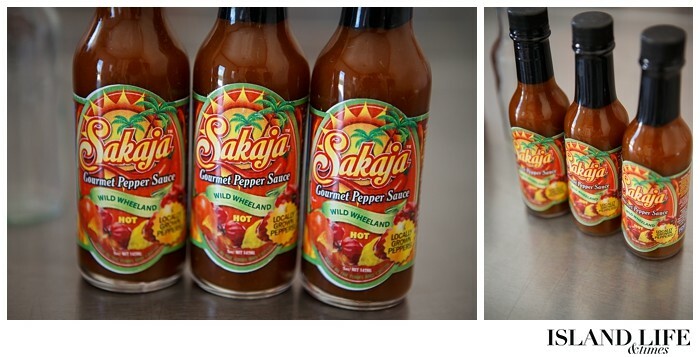 The hot sauce was originally called Sakaja until 2014. 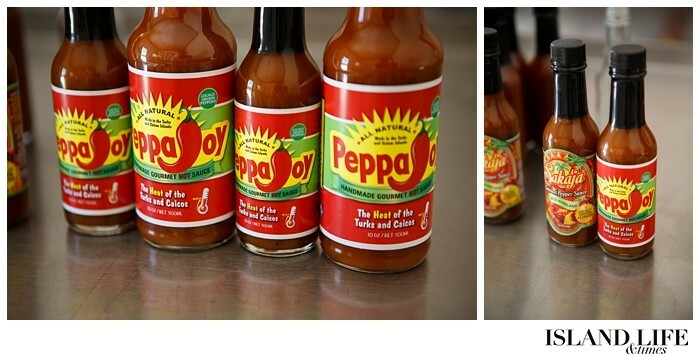 Now, Delano’s hot sauce is sold under the name of PeppaJoy, while Sakaja remains his manufacturing name. By January 2011, Delano had his business license. 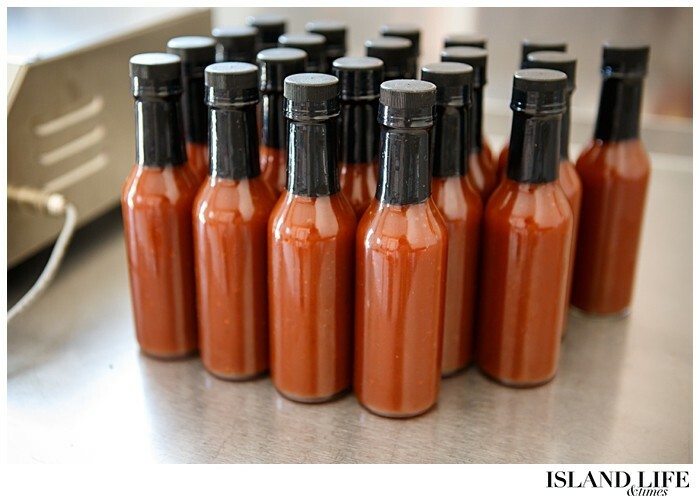 And so the hot-sauce making commenced at his home in Blue Hills, until he moved into a space downtown owned by his uncle, Lewellyn Handfield. Delano replaced the bed with a table, computer and his bottles. He would wake up 4 a.m. and run from his house in Blue Hills to the gym, and then to his workspace downtown, where he’d work until midnight. Then he’d walk home. He bought a jeep a few months later, making his routine a bit quicker. 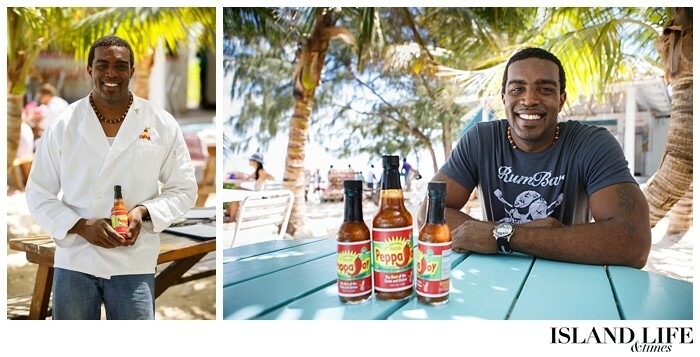 Da Conch Shack was Delano’s first customer, but the list quickly grew with the addition of restaurants such as Tiki Hut Island Eatery, Hemingway’s and Middle Caicos Café, along with a local gift ship, Flavors of the Turks and Caicos.Delano quickly went from making 500 bottles at a time to 1,000 and now his sauce is found at most turks and caicos restaurants. And then the busy season ended, taking with it Delano’s business. 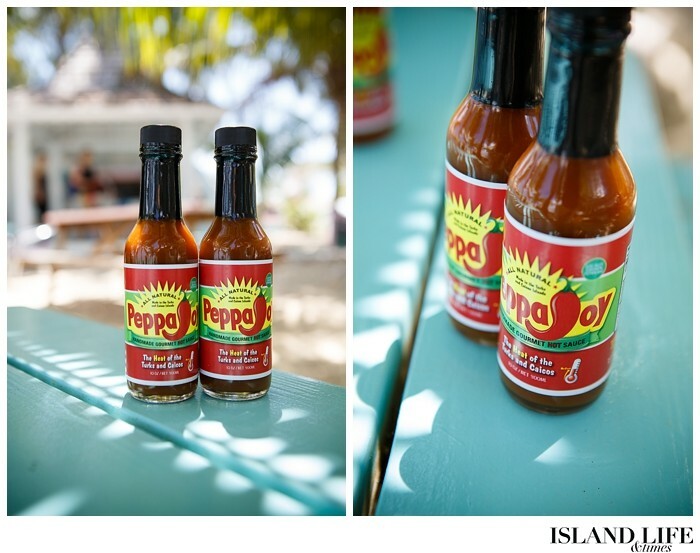 And visitors to the island who had brought the sauce back home with them wanted more, as they told Delano through emails. The next step was clear: Export. “A lot of people have wonderful ideas,” John says. “Delano has the independence and vision to make it work.” After registering PeppaJoy with the U.S. Food and Drug Administration, Delano sent his first shipment of about 200 bottles of his hot sauce to the U.S. Now, he ships about 4,800 bottles to the states every other month, from which they’re shipped worldwide. “When I first started, I had the vision of supplying the restaurants,” Delano says. “That’s as far as I could have seen.” Delano spends a lot of time concocting mixtures in his head. 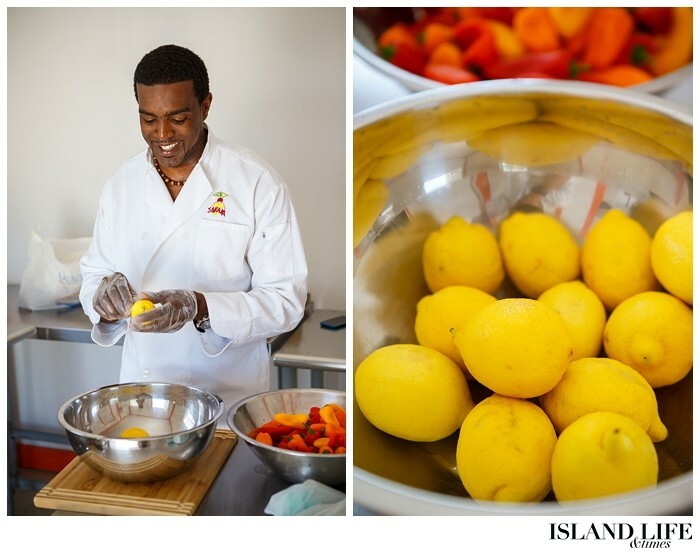 When he begins to create, Delano says, he already has a flavor in mind. The test is creating something that matches the taste he’s envisioned. 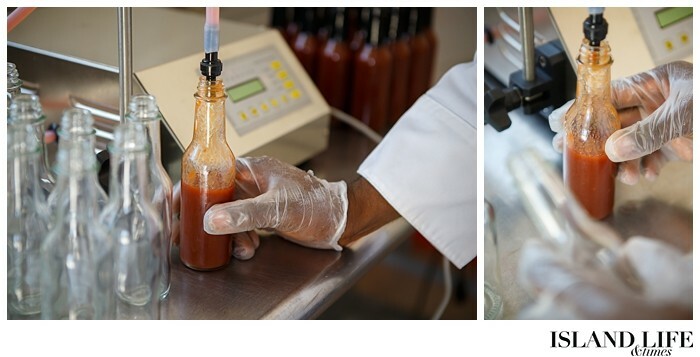 The creative process has produced three signature PeppaJoy flavors: Wild Wheeland (the original recipe), Blue Hills Breeze (a milder hot sauce) and Ghost – the “super hot” sauce of the bunch. 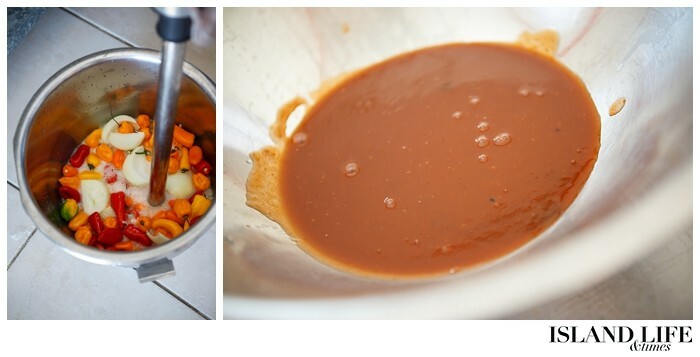 But what makes this hot sauce so special? 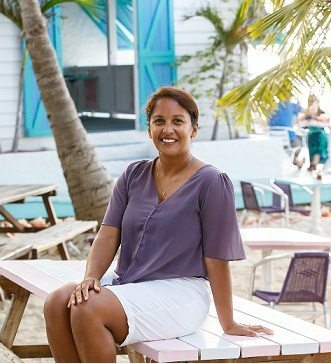 Well, for one, it’s made using local ingredients, the main of which is hot peppers from Grace Farm and Nursery in North Caicos, owned by Courtney Missick. 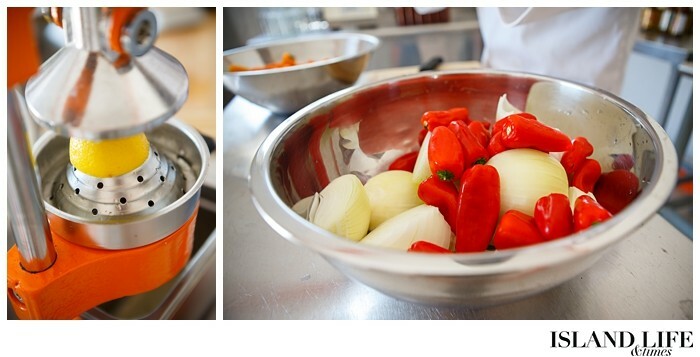 “I think the freshness is the thing that makes the difference,” Courtney says. 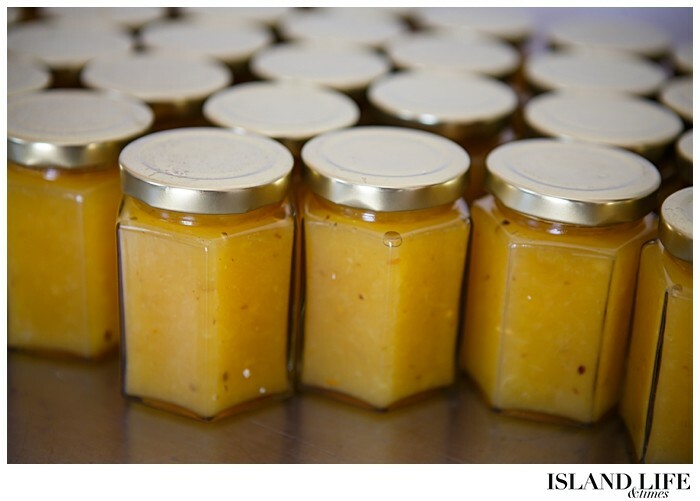 To view and order Sakaja products online, please visit sakajaltd.com. 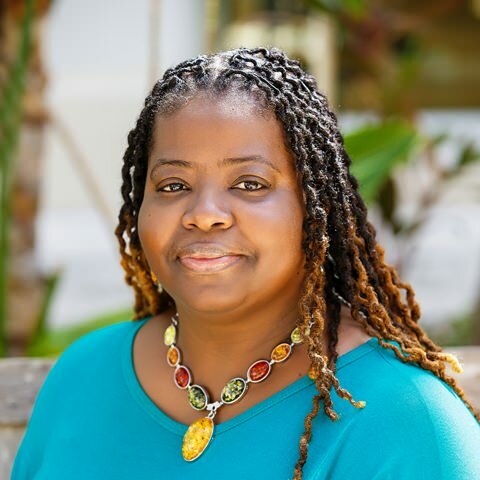 Connect with Delano directly at facebook.com/sakajapeppersauce.